CALL ME FOR THE CURRENT PRICING. Rear: ProCross™ Race slide-action suspension with 7-position coupling, FOX® ZERO X Piggyback front and rear shocks with adjustable dampening; 13.5 in. 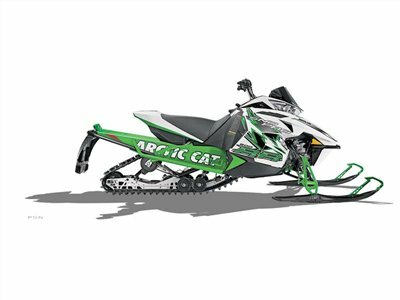 (342.9 mm) travel Exhaust APV™ with tuned pipe, pipe sensor and stainless steel muffler Brakes Radial master cylinder hydraulic brake / disc on drive shaft OPERATIONAL Skis Trail: 6 in.